The forest is our platform for renewable energy. As Europe’s largest private forest owner, SCA has at its disposal land with substantial energy potential. 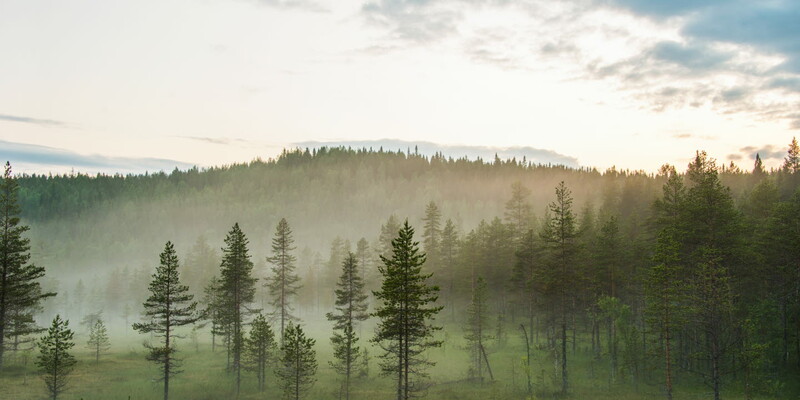 SCA is one of Europe’s largest producers of forest-based bio­energy, with a total production of about 9 TWh per year. 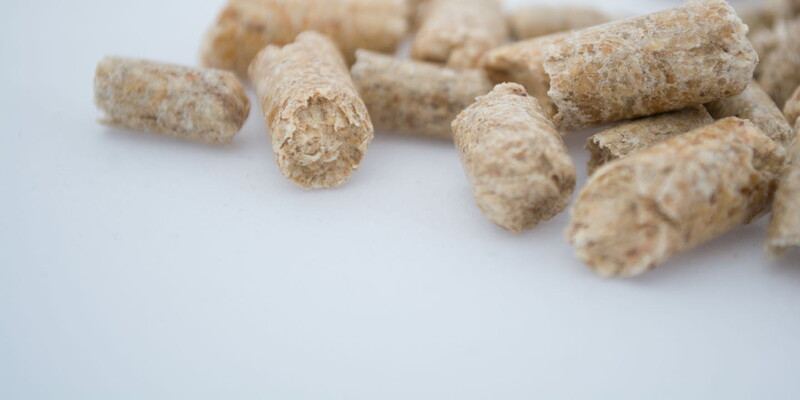 In Sweden, SCA has three pellets factories that have an annual production capacity of 300,000 tonnes. SCA leases out forest land for wind power produc­tion. 324 wind turbines are operating on SCA’s land with a total annual production capacity of 2.6 TWh. 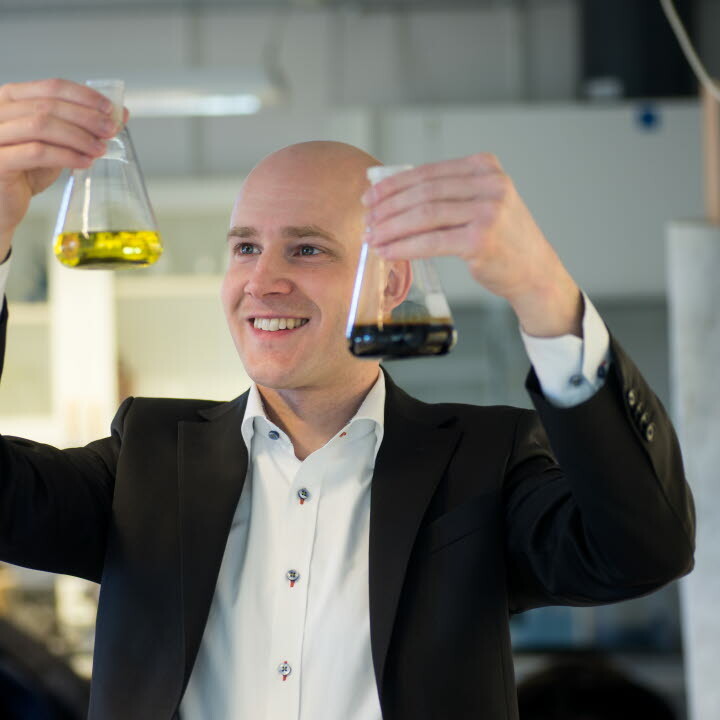 SCA also develops products for the next-generation of biofuels and green chemicals. Feel free to contact us about solid biofuels, cooperation in wind power projects or to notify us of your interest in becoming a partner to purchase or distribute the liquid biofuels and biochemicals we are planning to produce. Sustainability is an integral part of our business model and part of our strategy for growth and value creation. We use natural resources responsibly and efficiently to ensure the production of bioenergy is also sustainable. 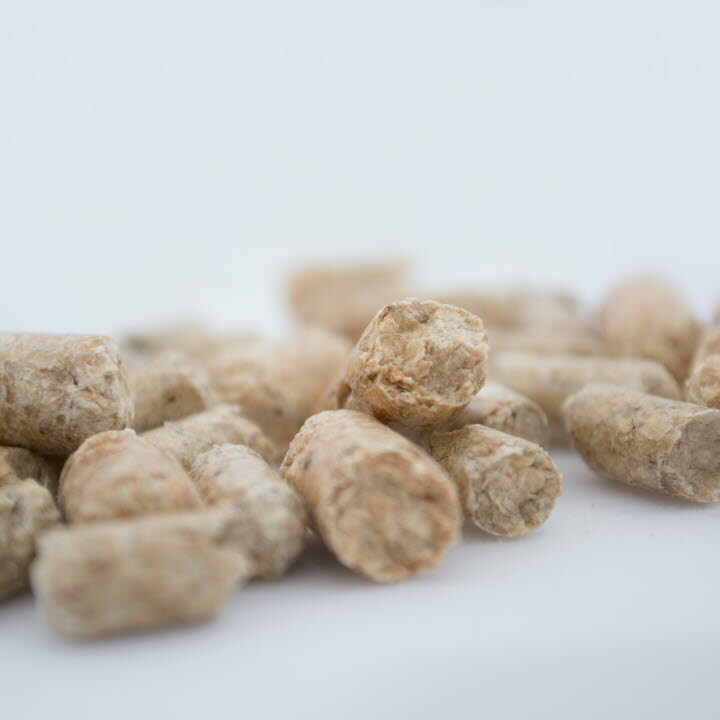 Do you need pellets for your house or stable? Feel free to contact us at Corporate market if you are interested in purchasing biofuel deliveries or wish to sell biofuel to us. We can also help companies and industries to convert to renewable bioenergy and in many cases save about 65-70% of fuel costs. Is your company planning to invest in wind power? We have extensive experience of the various stages of wind power projects and can offer you effective solutions. We are also looking for partners in technology development and buyers or distributors of the products we are planning to produce in biofuels and chemicals. Through our efficient forest operations, our industrial tradition and our proprietary technology, we have the best possible conditions to create the biofuel of the future. Petrol, diesel and chemicals that are currently produced using oil, may in the future be manufactured from forest by-products. 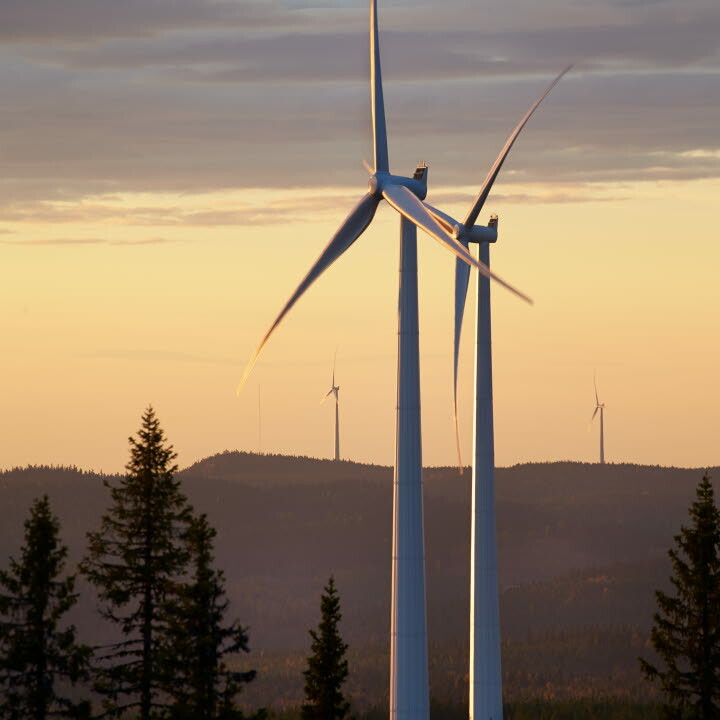 Together with our partners, we have helped to realize some of Sweden’s largest wind 356 are under construction. Residual products from trees harvested as pulpwood and timber for our mills and sawmills are utilized for bioenergy. Branches and crowns are directly used as biofuel and when timber is sawn we utilize the bark and sawdust. The sawdust is processed into pellets.